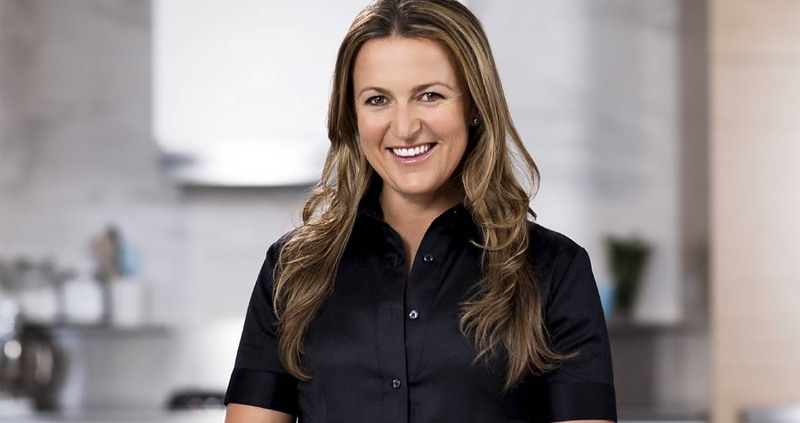 Donna Hay’s DIY popcorn – and it’s better for you! A Donna Hay masterclass is something special. 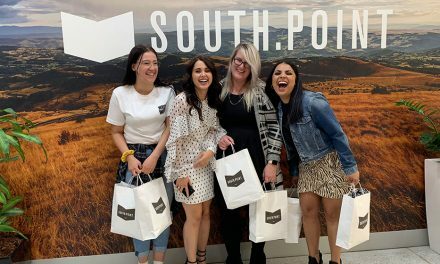 The opening of Canberra Centre’s Monaro Mall on Thursday played host to the cookbook queen, and Donna imparted some words to live by. Take two tablespoons of popping corn – no more than that – and put them in a brown paper bag. Fold the top of the bag down three times, then fold down each corner of the bag too. Put it in the microwave for about two minutes and you’ll have popcorn that’s better for you than store-bought microwave popcorn. The first step is getting the kids into the kitchen and getting them involved. But the key with kids is taking vegetables and looking at them a different way. Dates are the ugliest fruit, but using a processor turns dates into a caramel – the magic is the dates becoming the caramel, that’s how I won the kids over. And the best part about cooking with kids – you don’t have to do the cooking yourself! Cauliflower poached in milk, then blended, makes a great sauce for mac and cheese. Even the most discerning child won’t tell the difference. You can cut chocolate without cracking it by adding a tiny bit of unflavoured vegetable oil. Dip a knife in warm water, then make sure you dry the knife before you cut – water and chocolate are definitely not friends. As someone who’s cooked Christmas lunch every year since I was 12, it’s hard to say what’s the most important. But I always lay out my serving bowls and dishes for every dish, and put a post-it note in each one with what will go in there. That way I don’t forget any dishes – there’s nothing worse than making an awesome relish or something and forgetting to put it on the Christmas lunch table. And if your turkey’s too big for your oven – we get a lot of calls about that – I say one word: Webber. If you’re allergic to nuts, swap them with tahini. A great alternative to garlic is sage, just put it in the pan first in olive oil on medium heat. Tea towels make an easy giftwrap option, especially for books or for food. Wrap a tea towel around your container of slice or whatever, put a recipe inside, then tie it up at the top with a ribbon – instant food gift! The best way to gift wrap a bottle of wine is with fabric. If you have a jar to give as a gift, maybe some trail mix you’ve made or lollies, use a cupcake paper over the lid and tie it with a ribbon. For large cookies, why not use a paper CD case. You could sew the sides together, or use a tag to clip it down – they make great Christmas tree hangers, too. I go shopping. There’s always something that grabs my eye that can spark a recipe idea.